The movie “A Star Is Born” recently hit the cinemas, starring Bradley Cooper and Lady Gaga and their fans lost their marbles, in a good way, of course! Was it the cast? Was it the storyline? Perhaps, it was the romance, musical and drama genre of the movie that you just couldn’t wait to watch it in the theatres. Or was it simply because everyone hyped the movie so much that you decided to jump on the bandwagon too? Let’s just say, all things aside, the movie was actually amazing. Do you ever wonder though, what makes a good movie? Or what really drives up the numbers that determine a movie’s ultimate success? 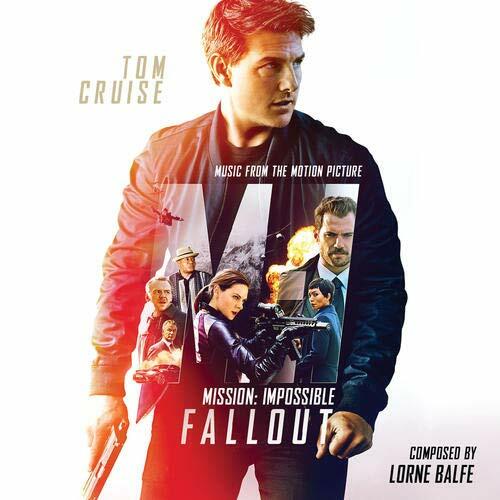 Many people walked out of the cinema after watching the latest movie in the Mission Impossible series saying that they absolutely loved the action shown in the movie. Some even said the plot and storyline were extremly intriguing. What do they really mean by that? Just like us human beings, movies also have their own unique personalities. No two movies are the same, yet they can be similar in certain aspects. That similarity comes from the particular ‘genre’ of the movie. Genre basically comes from a French word that means ‘type’, ‘kind’ or ‘category’. It refers to a set of similar, recurring and instantly –recognizable patterns, templates, themes and generic conventions. How often do you find yourself saying to your friends on a Saturday night that you want to watch a horror movie? Or that you feel down and dreary so you want to watch a comedy to lighten yourself up? Well, that’s the genre of the movie that you are actually referring to. And of course, with the genre being a key player, it is the characters and the storyline that further the movie and make it whole. If you are to take a walk down history lane, you will find out that by the end of the Silent Era, some of the main genres were already fully established, including comedy, westerns, horror, action-adventure, and the melodrama. The musical genre came into existence with the ‘era of the Talkies’, while the genre of science-fiction or ‘sci-fi’ gained popularity by the time the 1950s rolled around. If you really dig deep into the various types of movie genres that exist, you’ll be surprised to know that there are main film genres within which there are further sub-genres, and then ‘other categories’ that no one particularly talks about. Here is a list of the main and the most popular types of movie genres, explained in alphabetical order, with examples to make it easy for you to pick a movie on your movie night. Just like the name aptly suggests, action-genre movies are literally characterized by a whole lot of action. These films are marked by continuous high energy, tremendous impact and a ton of big-budget physical stunts and activities. Some of the most commonly-occurring scenes in Action movies include extended chases, battles, races, martial arts, rescues, explosions, fights, daring escapes, mountaineering, destructive disasters like fires and floods, and so much more. It is almost like non-stop motion that always keeps you on the edge of your seat. In most Action films, the protagonist is usually found taking a risky turn which is what leads to the occurrence of highly-dramatized action scenes. With back-to-back action sequences happening at the core of such films, they are believed to have been designed for pure audience escapism. Some of the most popular Action movies include The Dark Knight, The Bourne Series, The James Bond Series, Mission Impossible series, etc. The adventure genre is often categorized with Action, resulting in a hybrid genre called “action-adventure”. This is primarily because the two genres have a lot in common and contain similar defining features. 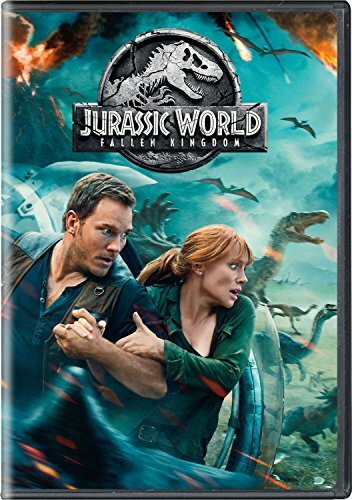 Adventure movies, like action films are designed to provide an energetic and an action-filled experience to viewers through exciting stories and exotic locales. While actions films are predominantly marked by fighting and violence, adventure films help viewers live the film through the dramatic adventures faced by the protagonist of the movie, including travels, explorations, conquests, creation of empires, never-ending struggles and situations. 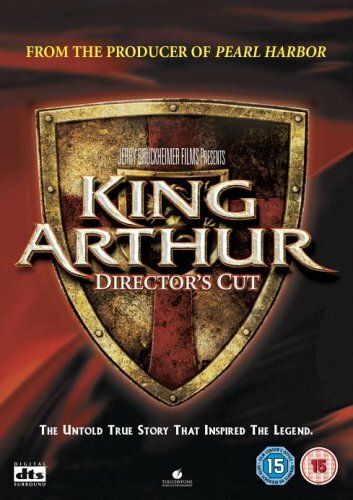 Adventure films often showcase historical periods that adapt stories of literary or historical adventure heroes, battles, kings, rebellions, etc. Some of the most brilliant adventure movies include Jurassic World, Mad max, Indianna Jones series and many more. Often referred to as the “make ‘em laugh” genre, the main purpose of comedy films is to elicit non-stop laughter from the audience and viewers. They are primarily crafted to entertain and amuse people, and also to induce a whole lot of enjoyment. The comedy genre displays a story that makes use of comical events, and a series of funny situations, all intended to make the audience laugh. Comedy movies are typically referred to as light-hearted dramas that humorously exaggerate the language used in the movie, the characters and the overall situation. Comedy movies offer people a momentary escape from their daily lives and allows them to indulge in bouts of merriment, mirth and tension-free enjoyment. According to the list 50 Greatest Comedies of All Time compiled by Premiere Magazine, some popular names include Sullivan’s Travels, The Lady Eye, and Trouble in Paradise. Also called gangster films, the crime genre revolves around sinister actions of gangsters and criminals who usually appear as underworld figures, bank robbers, or ruthless hooligans who break the law, steal, and murder their way through life. Crime-genre films basically offer a view into the life of criminals, and go on to glorify the rise and fall of crime figures like murderers, lawbreakers, underground gangs, or people with personal power struggles. Crime films are typically immoral, self-destructive, materialistic and meglo-maniacal. But if you look closely, crime and gangster also often make use of real-life gangsters, headline-grabbing situations, and real crime reports, in order to provide viewers with a clear view of the secret and dark world of criminals and gangsters. This genre is also characterized by things like piles of cash, lurid neon signs, sleazy bars, and seedy housing conditions. 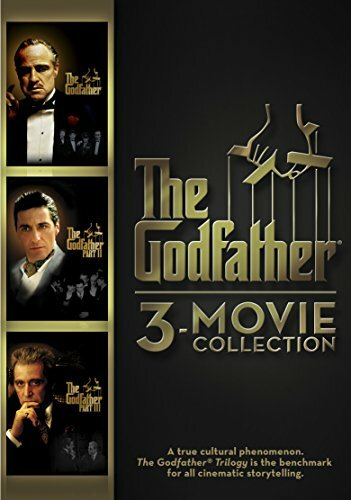 Some must-watch crime movies include The Godfather, American Gangster, Prisoners, and The Dark Knight. The drama genre is true to its name, where it offers serious stories or representations coupled with life settings or situations in which realistic characters are shown being conflicted with themselves, with others, or with forces of nature. Drama is also a genre of semi-fiction, or narrative fiction that is displayed in more serious tones and settings than humorous ones. A drama film often focuses on a characters’ battle or fights with their inner emotional struggles and may revolve around themes like societal ills, drug addiction, poverty, current issues, corruption of power, class divisions, violence towards women and many other such similar themes. The main purpose served by drama films is to draw attention to such prevalent issues and societal problems by taking advantage of the interest of the subject. Some forms of the drama genre are melodrama, crime drama, military drama, teen drama, and many others. 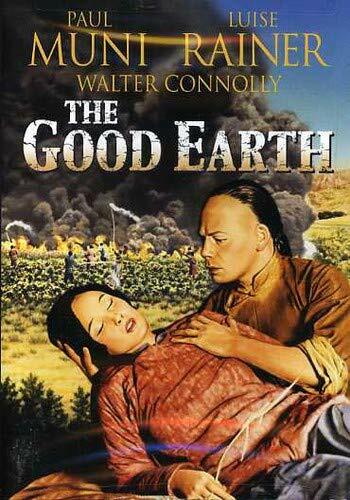 A very famous and apt Drama film has to be The Good Earth (1973) which focuses on the problems of the dispossessed and the poor by showing Chinese peasants facing storms, famine and locusts. Fantasy-based films are stories about supernatural forces and magic which take the audience to an imaginary world where anything is possible. Such films are based on the context of imagination, dreams and even the hallucinations of a character that display elements of magic, wonder, myth, escapism and the extraordinary. Fantasy films typically show heroes who undergo some form of mystical experiences and then have to resort to needing help from a powerful person, someone from the outside with superhuman powers and forces. Some of the most commonly occurring elements in fantasy films are magic swords and spells, flying carpets, dragons, ancient religious relics and many more. You may even get to see imaginary and super bizarre lands fairy tale settings, quirky locales and unreal world. Some of the most predominant characters found in this genre are princes and princesses, fairies, angels, dwarves, magicians, gnomes, elves, and lesser gods. 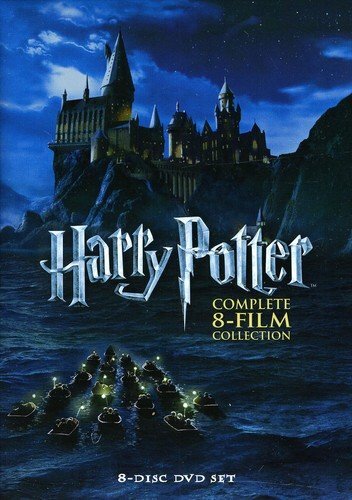 One of the most famous and blockbuster fantasies of all times has to be The Harry Potter series. The books and movies alike are pure gold in terms of the plot, storyline, characters, and the overall sheer brilliance. This genre is a take on historical or imagined events, often including mythical, legendary or heroic figures with an added touch of lavish costumes, extravagant settings, and dramatized scenes. Historical films are often stories about real persons and events, expressed in various forms like biographies, memoirs, and autobiographies. They also portray tales from the past that cover a large expanse of time usually set against panoramic backgrounds. You will often notice in most historical films that they make use of elaborate settings, on-location filming, authentic period costumes, excessive religiosity, leaden scripts, political correctness, romantic dream worlds, and sometimes vulgarity, too. These films are typically meant to rewrite history, one that suffers from in-authenticity and fictitious recreations. A few films that belong to the historical genre are Brave heart, Elizabeth, and Apollo 13. Horror films are best defined as unsettling as well as disturbing, and are meant to create panic, fear, and feelings of dread among the audience. The horror genre primarily deals with techniques of violence, shock and suspense that invokes our worst and hidden fears but may also often provide us with a cathartic experience. Unlike many genres, Horror goes as far back as the initial onset of films that basically happened some 100 years ago. Horror films are often set in spooky settings with scary old mansions, shadowy locales, and huge shrouded castles. Common characters found in the horror genre are monsters, vampires, ghosts, zombies, madmen, evil spirits, satanic villains, devils and possessed creatures. Some forms of horror stories include ghost stories, myths, fables, and witchcraft horrors. What these really do is, while inducing pure terror among us and giving us an opening into that scary world out there; horror films are also super thrilling and often involve a fun factor for many people. Also referred to as “dance films”, these films are cinematic renditions that display full-scale song and dance routines in a unique manner, often with dance or musical performances being the main narrative of the film. Some are also combinations of songs, music, dance and choreography. Musicals are usually a way of highlighting various musical artists and dancing stars. The lyrics of such movies are found to be written in a way that they support the storyline. This genre, like many other movie genres is considered to be the most escapist of all because it offers a break and relief to the audience from unpleasant realities, characterized by a search for love, popularity, success, and wealth. If you talk about the history of the musical genre, it basically stemmed from stage musicals, music halls, operettas, revues, musical comedies, vaudeville, and cabaret. 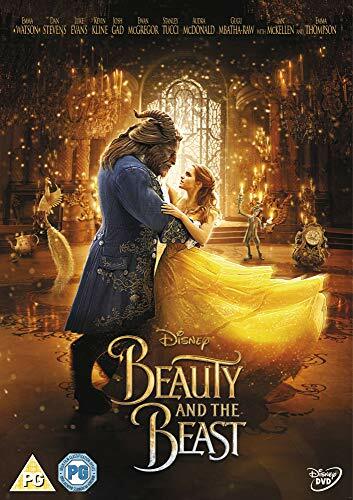 Lately, animated films like Beauty and The Beast, Tarzan, and The Lion King have been emerging as the major musical forms with their use of musical soundtracks in the films. The mystery genre is typically fiction-based, which usually involves a detective or professional who often solves crimes or a series of crimes. The main purpose served by mystery genres is to solve puzzles and draw the viewers into the story through the art of pure suspense. The plot of mystery movies usually begins with an insightful action like murder, followed by the protagonist, usually a detective who solves the mystery and saves the day. Such movies are full of heightened drama and suspense, along with dramatic plot twists. 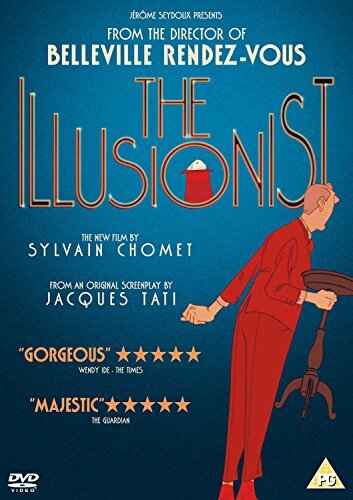 A few must-watch movies for all mystery-lovers are The Illusionist, The Prestige and Memories of Murder. Needless to say, the romance genre in films deals with love stories and love affairs that center on the heart, human feelings, emotions, and romantic involvement of both the characters, often a man and a lady. In most romantic films, however, you will see that the search for love is the main plot focus where the two lovers involved often have to face a series of obstacles and hindrances like financial struggles, hardships, physical illness, social class or racial status, psychological restrictions or opposition from the families. The commonly observed themes explored by this genre involve essential themes of unrequited love, love at first sight, spiritual love, destructive love, etc. 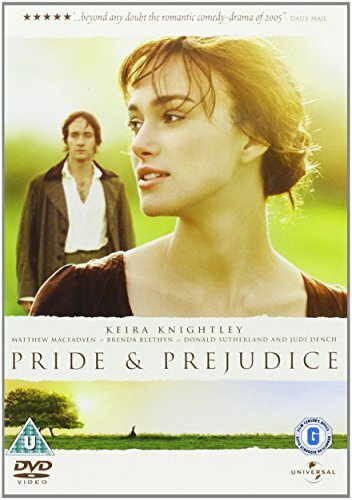 These films usually serve the purpose of being great escapes for viewers, as well as fantasies, shown through couples fighting for their love and overcoming life’s difficulties together. If you are a fan of romance, you should definitely watch A Walk To Remember, The Notebook and Pride and Prejudice. This has to be among the more popular genres of movies, because sci-fi films are very scientific, of course. They are also super imaginative which is brilliantly shown through fanciful settings, advanced technology, expert film production design, exceptional special effects and amazing technology like spaceships and robots. This genre is quite similar to Fantasy, except that Sci-fi uses sheer scientific understanding to explain concepts like technological advancement, alternate universe, parallel universe, genetic engineering, travel through space, and alien-life forms, to name a few. They are also a true depiction of unknown and explicable forces, shadowy villains, fantastic places, distant planets, technology and gizmos, etc. Sci-fi genre sometimes also seeks to portray the menacing and dangerous nature of knowledge, basically including things that Man is not meant or supposed to know. 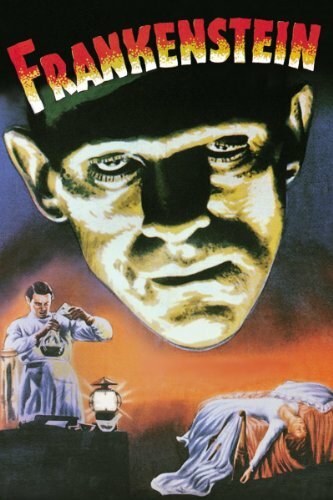 A classical example of this is the brilliant movie Frankenstein (1931), which is defined as THE classic and monster film of all times. Modern Sci-fi includes the likes of Interstellar, Star Wars, Star Trek, The day the Earty stood still and many more. War films are often deemed as flag-waving propagandas, primarily designed to instill national pride and morale among viewers, and also to display acts of nobility of one’s own forces. These films also try to acknowledge the heartbreak and horror associated with wars where actual combat fighting against humankind or the nation is used as a primary plot or background in such films. Commonly found elements in war movies include camp experiences and escapes, personal heroism, submarine warfare, espionages, brutalities of war, trench and infantry experiences and most importantly, the theme of friendship and affection that develops between war fighters during wartime. 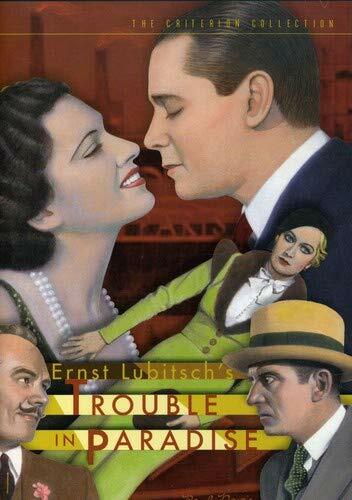 This genre also came into existence in the Silent Era, the time when cinematic production had just begun. Many war films have used material from American history, including Vietnam War, French War, and Indian War. 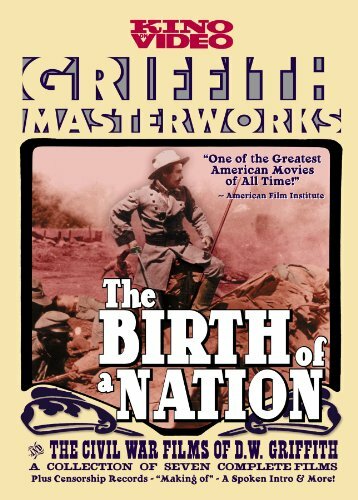 The Birth of a Nation (1915) is believed to be one of the most brilliant depictions of the war genre and focuses on the effects of war on two families. The movie also included panoramic battle scenes and similar historical events that occurred during the Civil War era. Another notable movie that falls in this category is Full Metal Jacket, which gives us a depp dive into the soldiers battling the Vietnam War. Now that you are familiar with most of the genres found in movies, which one do you really like and is your favorite?